This gloriously played double-disc tribute finds all the poetry, passion and power in the romance and innocent wonder of Williams’ inimitable gift for adventure. Harking back to Hollywood’s Golden Age, John Williams single-handedly returned the symphony orchestra to the cinema screen in the late 1970s. Since then he has contributed anthemic scores to a succession of blockbuster franchises and been in the vanguard of the rising profile of soundtracks in the concert hall. 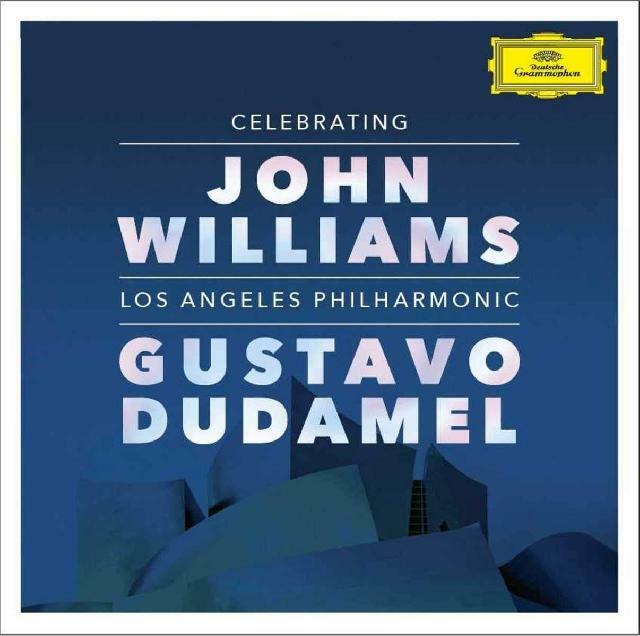 Recorded live in the LA Philharmonic’s Walt Disney Hall home, this gloriously played double-disc tribute finds all the poetry, passion and power in the romance and innocent wonder of Williams’ inimitable gift for adventure (ET’s Adventures on Earth, Harry Potter’s Hedwig’s Theme), martial grandeur (Star Wars’ The Imperial March), aching poetry (Schindler’s List) and soaring fantasy (Jurassic Park Theme and the Superman March). Dudamel and his Californian cohort provide a vivid, lustrous gloss all their own while treating the music with the utmost respect – the Close Encounters of the Third Kind excerpts a haunting tone poem. A first recording of the richly poignant Adagio from Star Wars: The Force Awakens is a bonus for Williams completists.